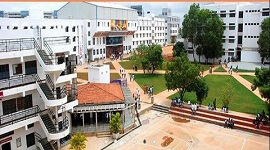 As a constituent part of Manipal University, Kasturba Medical College in Mangalore was established in 1955 to create medical professionals as a self-financing medical college in India. 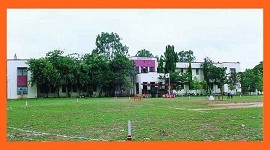 The Mangalore campus is spread in 31 acres with international standard infrastructure with central and individual departmental libraries. All the courses offered at this campus are recognized globally for quality education and Medical Council of India recognized curriculum is established in the campus with highly experience mentors. 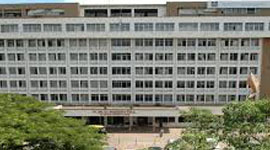 Pre-clinical section was started in Mangalore campus in 1961 utilizing Government Wenlock Hospital and Government Lady Goschen Hospital’s clinical facilities. 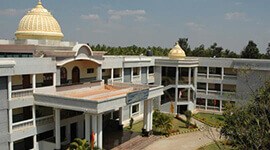 In 1977, this Mangalore campus has become an independent unit with autonomous potentiality. There are totally 5 accommodating hostels for girls and 4 separate hostels for boys with luxury rooms along with Wi-Fi/broadband connectivity. 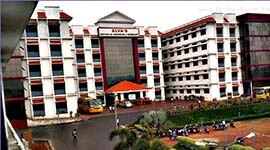 In 1958, Medical Council of India granted recognition with the first graduating class in the campus of Mangalore. This self-sustaining campus is also recognized by General Medical Council of Great Britain and Malaysian Medical Council. 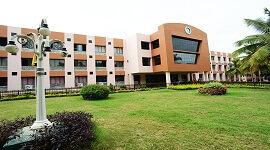 Kasturba Medical College at Mangalore is the first college that has been developed as a private partnership model in medical education system for healthcare delivery. This campus has been ranked top 25 among other medical colleges in the country, also with highest awards from ICMR STS in India. With overall score of 149.69 and with state rating of AAAA grade, Mangalore campus of Kasturba Medical College has secured all India rank 7 recently. KMC Mangalore campus has well-qualified and experienced faculty who have perfect blend of experience along with industry exposure. 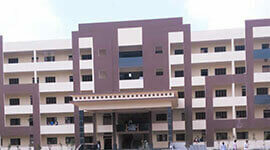 KMC’s Mangalore campus has state-of-the-art infrastructure for research and clinical experience. 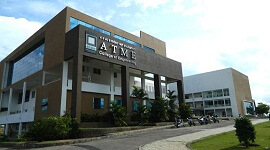 This campus always focuses on providing unique learning experience to the students through one of its kind simulation lab for clinical studies. 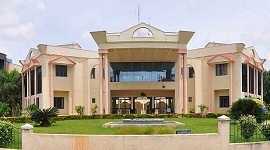 The central library of Mangalore campus has been recognized as one of the largest health sciences libraries in entire Asia. Industry tie-ups to facilitate research and development in healthcare domain. International collaborations in deepening the knowledge and competent potential of our students. International and national conferences, workshops, and seminars conducted regularly. Biggest anatomy and physiology museum with 3000 original specimens. 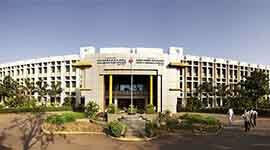 In 1958, Medical Council of India granted recognition with the first graduating class in the campus of Mangalore. 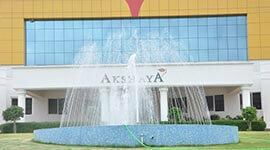 The campus is ranked top 25 among other medical colleges in the country, also with highest awards from ICMR STS in India. One of the best anatomy museum in the world. Global exposure through international student exchange program. One-of-its-kind simulation lab for hands-on clinical exposure. Fully equipped laboratories for practical studies. One of the largest health sciences libraries in Asia. Guest lectures by industry leaders and pathfinders. Secured all India 7th rank recently. The central library has been recognized as one of the largest health sciences libraries in entire Asia. There are 7 hostels for boys and girls with high-end amenities. Very huge indoor sports complex. Multi-culture student community food courts. 100% scholarship for economically weaker students. 1000+ specimens in the anatomy museum.